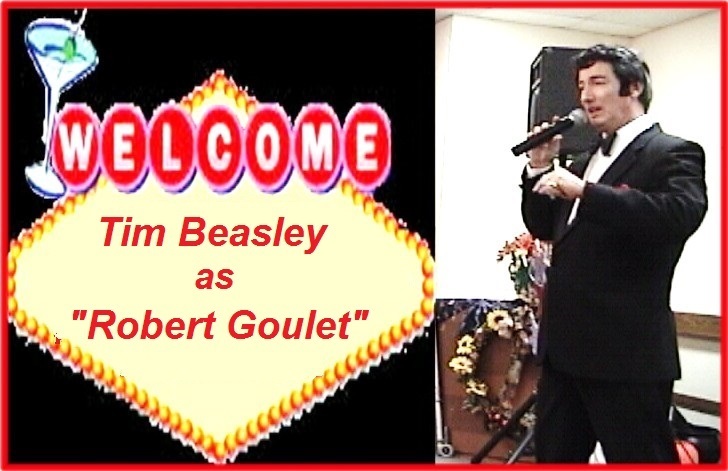 Tim Beasley has enjoyed performing as a variety of the most popular superstars of Las Vegas, and certainly ranks the great baritone Robert Goulet as one of his favorites to perform. Yes, there are hundreds of Frank Sinatra, Dean Martin and Elvis tribute performers, but here is one very unique and grand tribute that stands alone as a popular and superb performance for any fan of the late, great Robert Goulet. It's not just Tim's physical likeness to Robert, it's also his blue eyes, brilliant smile, tall man stature and movements, too, and just wait till you heard those deep Robert-style baritone ballads that Tim conjures up! Tim as "Robert Goulet" always has time to chat after performances with fans and also for photos, too! 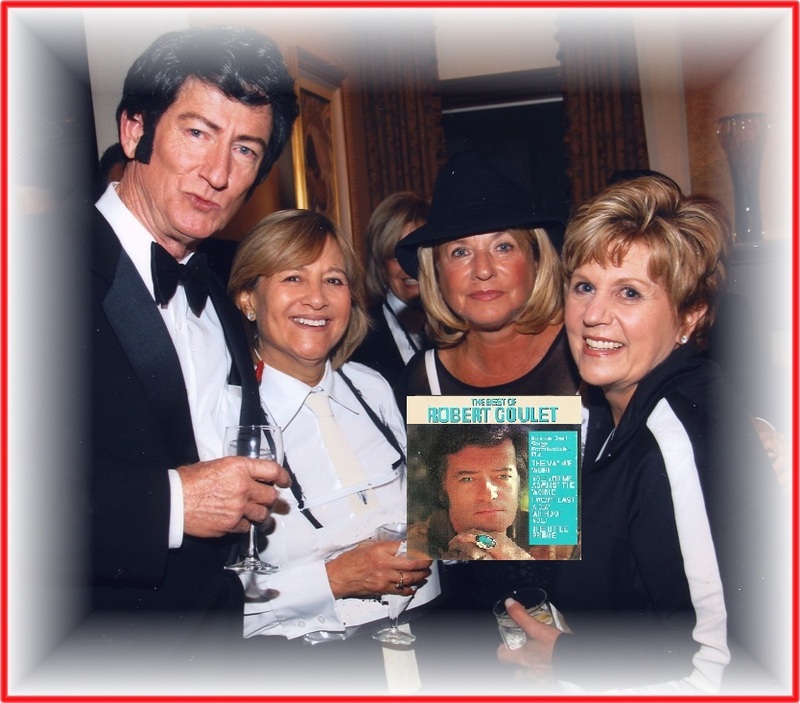 He always brings some Robert Goulet albums, photos as prizes - giveaways for the happy fans. Songs include Robert Goulet's most memorable hits! "What Kind Of Fool Am I"
Tim sings it live in his own rich baritone flavored to match Robert's crystal clear delivery, mixed with professional "backing tracks" of musical orchestrations, to replicate those top favorites like a real, live concert, just for you and guests. It's the golden glamour of "Camelot" again with Tim Beasley as "Robert Goulet!" Bookings nationally / internationally for corporate events, theater shows, private celebrations, anniversaries, weddings, any glamorous occasion! Vegas Tributes - "Las Vegas-style Entertainment Coast to Coast!"